Are you looking to build or enhance a meaningful corporate wellness program? Get all the customization of an in-house wellness program with the ease of a streamlined solution. 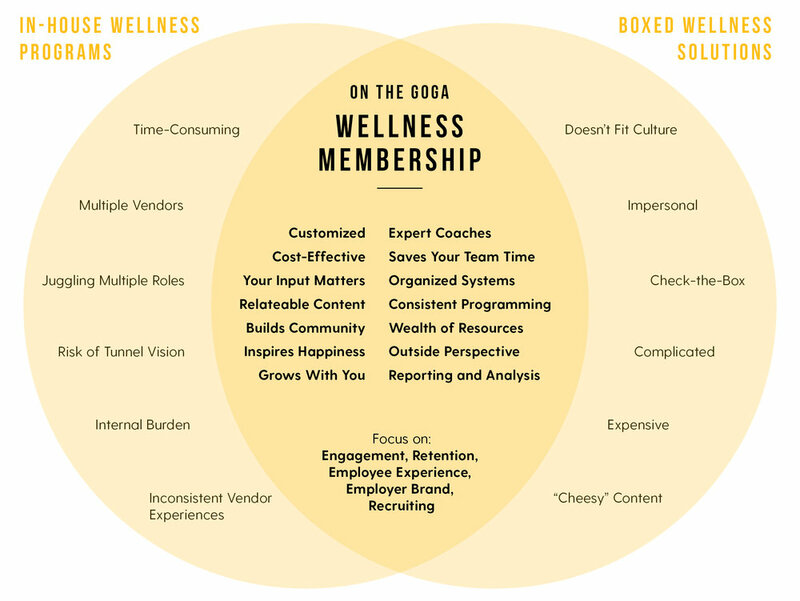 The On the Goga Membership uniquely combines wellness consulting, program management, and facilitation in a way that aligns with your team’s vision, values, and people. 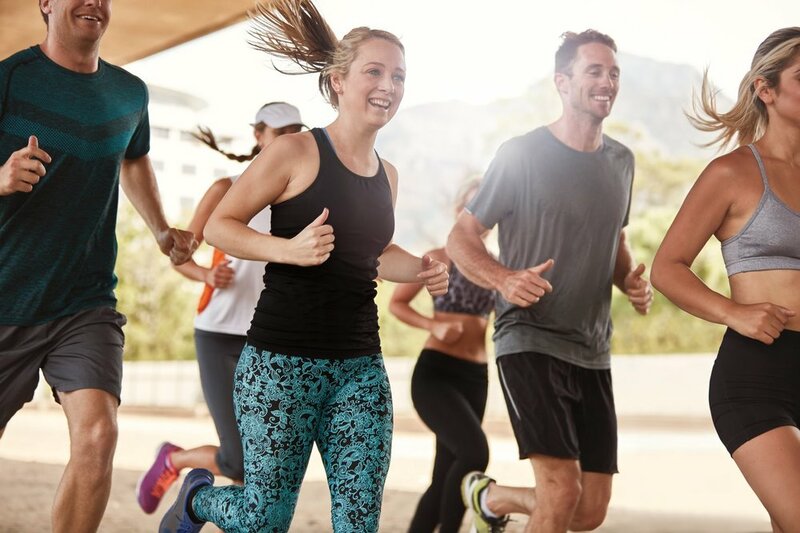 Try out a variety of on-site wellness experiences that match your company’s vision, values and interest. Combine on-site classes with time-saving wellness management tools for HR and wellness teams. Enjoy the full suite of services from on-site programming to comprehensive program design and data-driven reporting.